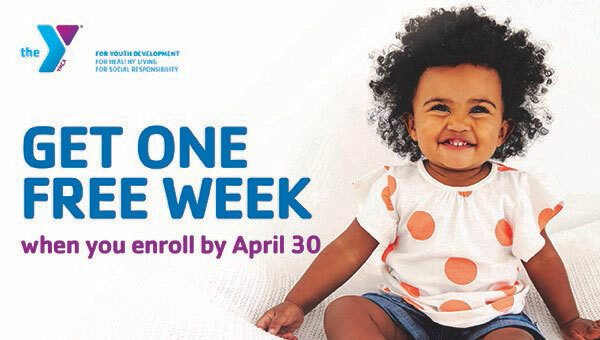 Contact the program director to enroll or schedule a visit at St. Paul Eastside YMCA Early Childhood Learning Center. Contact the program director to schedule a visit and discuss weekly tuition rates and registration fees. The Y also offers need-based Scholarships to cover the cost of tuition.